Well. The good news is that while I haven't been blogging, we have had a fabulous summer. I love statistics so I'm going to lay some out there. Actually, let me re-phrase that. I love numbers, not to be confused with statistics, which I barely passed in college. It was all oh so wonderful, but just thinking about it makes me tired. Me and my Woo on our last trip to the beach. 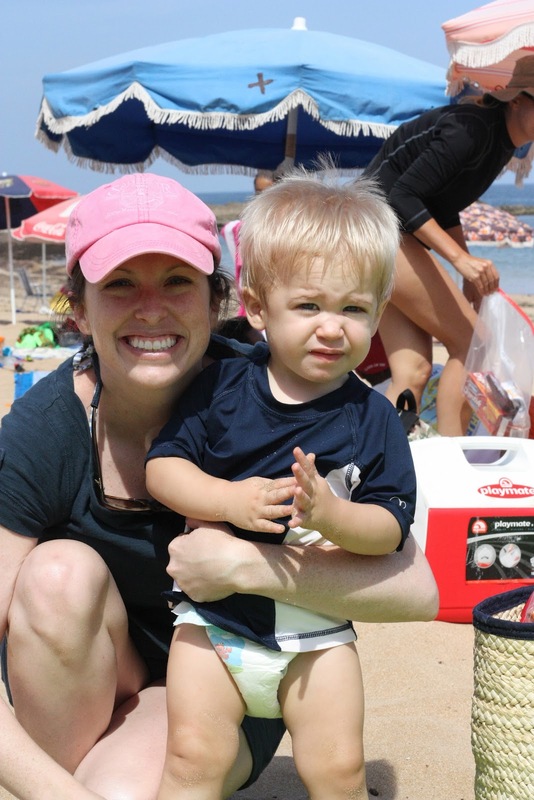 So many embassy families showed up this weekend that Joe took to calling it U.S. Consulate, Bouznika Beach. Our attempt at a family photo. The Woo could NOT take his eyes off the water. 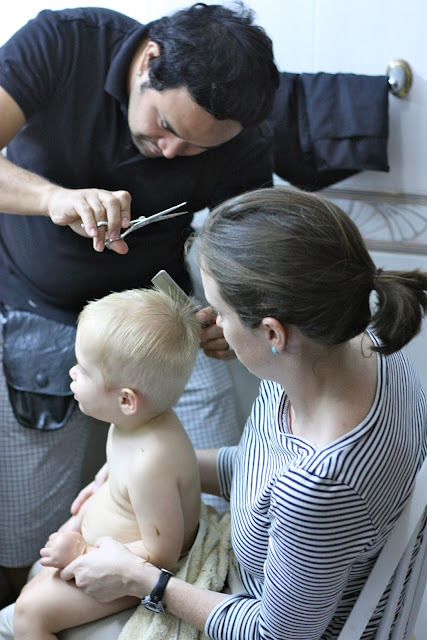 We had another hair cutting session with Jerry the other night at the house- just for the little boys this time. We cut J's a little too short. Upon seeing him this morning, Khadija said "He looks like soldier". He really loves having foam toys in his mouth right now. Very healthy. This photo is added mainly because I am so proud of his T-shirt. Is that not the cutest little boy T-shirt you have ever seen? Someone is trying to take over his brother's train table. Also, do you SEE those eyelashes? Kill me now. This is a totally random photo, but I was super impressed with Joe's photography and had to share. 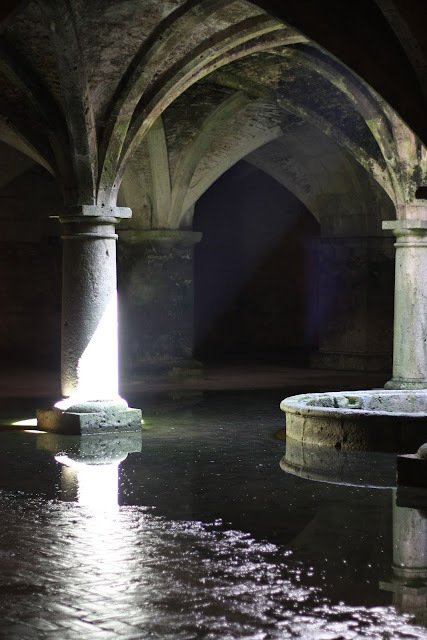 It was taken at an old Portugese cistern in El Jadida.